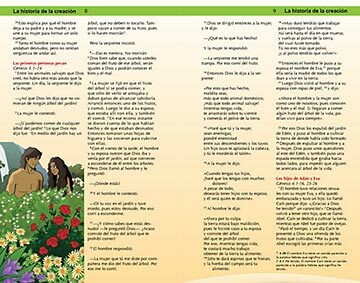 Maria DeCampos, who teaches The Greatest Journey at a church in El Salvador, reviews one of the 12 lessons Nataly, one of her students. 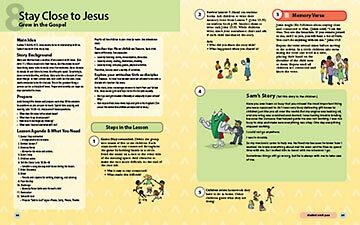 Maria DeCampos has taught Operation Christmas Child’s The Greatest Journey evangelism and discipleship course only once so far, but she already has a favorite among the 12 lessons. 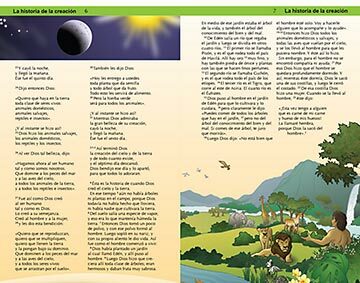 Because earlier sessions introduce the children to Jesus, Lesson nine—with its focus on trusting the Lord—“is like a proper follow-up,” Maria says. 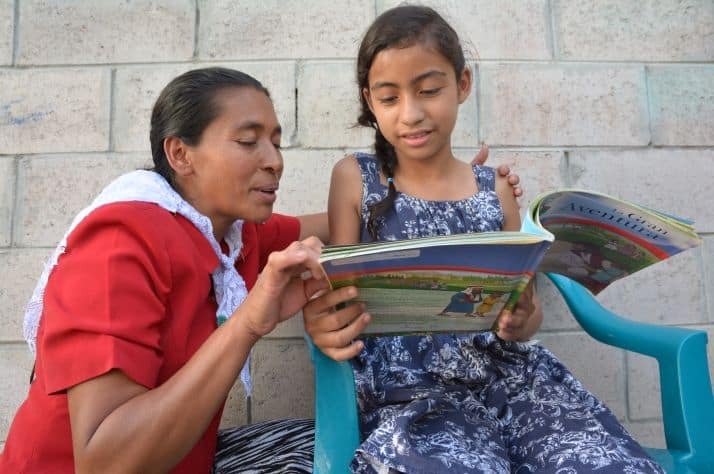 “Now that the children know who Jesus is, they learn to trust Him,” she adds, while sitting with the pastor of her El Salvador church and Operation Christmas Child’s El Salvador volunteer team leader. The Greatest Journey is the most important element of the entire Operation Christmas Child ministry. The course is offered to as many shoebox recipients as possible after they receive their gift-filled boxes. 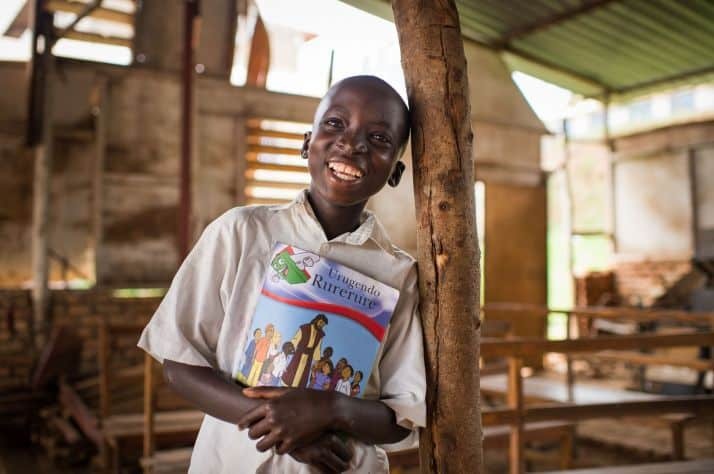 Financial support from donors like you is enabling us to train and equip teachers in every country where shoeboxes are distributed. In 2017 alone, more than 186,000 volunteer teachers taught The Greatest Journey to almost four million children. 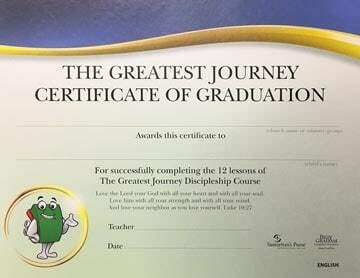 We praise God for the 1.9 million who completed the course in 2017, accepted Christ as their Lord and Savior, then received a graduation certificate and a New Testament in their own language. 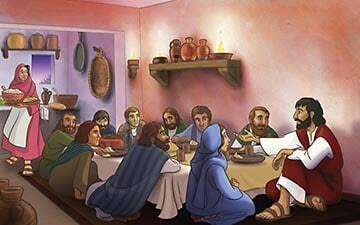 That New Testament is often the first book the children have ever owned. 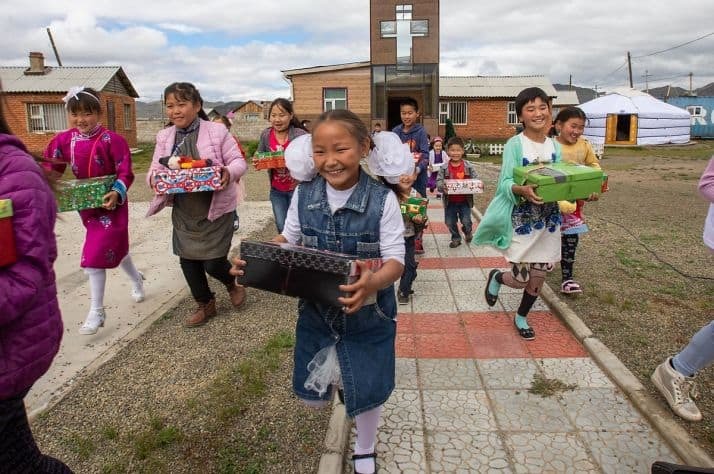 Maria calls Operation Christmas Child “a wonderful idea—how it starts from shoeboxes and the smiles of the children and how it doesn’t end there” and instead takes children on a journey of faith that is transforming lives, families, and entire communities. Please join Maria and Nataly in preparing the way for God to change more lives for all eternity through The Greatest Journey. Together, let’s show children in need “the love of Christ that surpasses knowledge” (Ephesians 3:19, ESV). 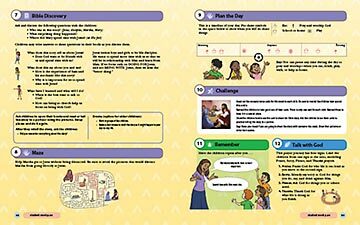 This 12-lesson course teaches children to become faithful followers of Christ, and to share their faith with others. 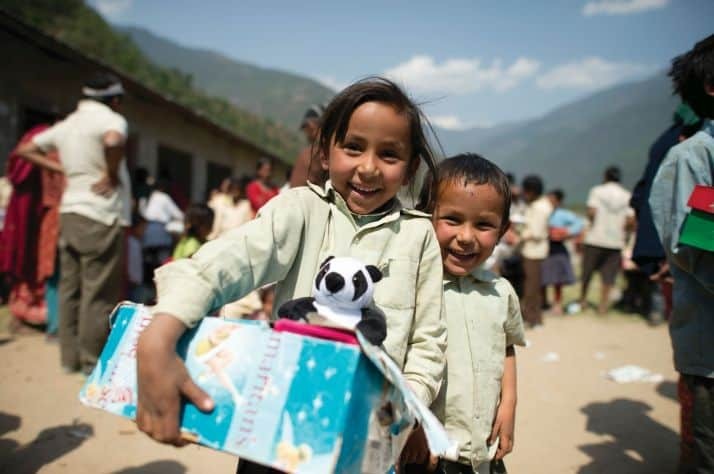 We offer the course to children after they’ve received Operation Christmas Child shoeboxes. 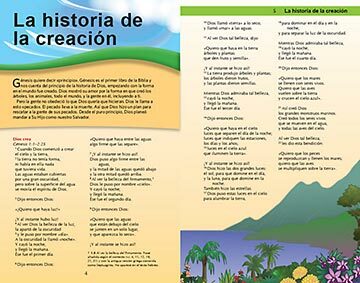 Each $30 donation can equip five children with study materials, graduation certificates, and New Testaments.